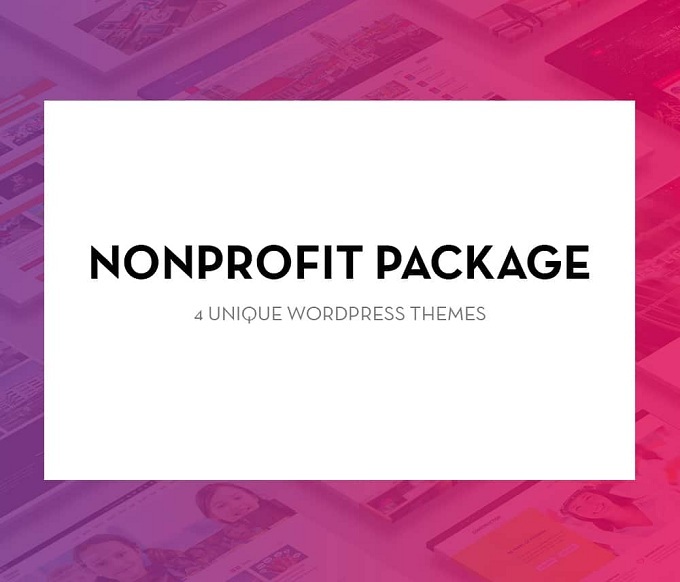 Nonprofit Package from WPlook Studio – Top Quality WordPress Themes especially created for Charity Organizations, Foundations, NonProfit Associations, Political Organizations or Churches. Get 4 Nonprofit WordPress Themes! Access to all Nonprofit Themes: You will get access to all our Premium NonProfit WordPress themes. Premium Support: We offer the best, quick and professional support, with a satisfaction rate of 100%. 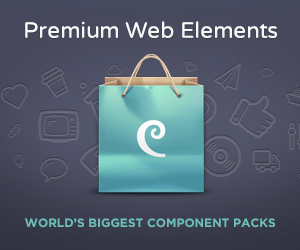 Unlimited Domains: You can use the theme for as many domains and projects you want. Theme Updates: You will get access to theme updates for full period of time. Layered Photoshop Files: The archive contains the layered PSD files used to create the WordPress theme. HTML Files: The archive contains the HTML files used to create the WordPress theme. Theme Documentation: You will get a structured documentation to learn how to use the themes. Child Theme Included: Use the child theme and you will never miss any future theme updates.